It’s not the unknown that is scary, though. In fact, it’s one of the funnest and most memory-gathering experiences a family or group of friends can have. It’s unbridled freedom to travel wherever you get the urge to go. It’s like enjoying the comfort of your own home, even though you are in unfamiliar territory. First, and probably foremost, is the fact that you may not own an RV. 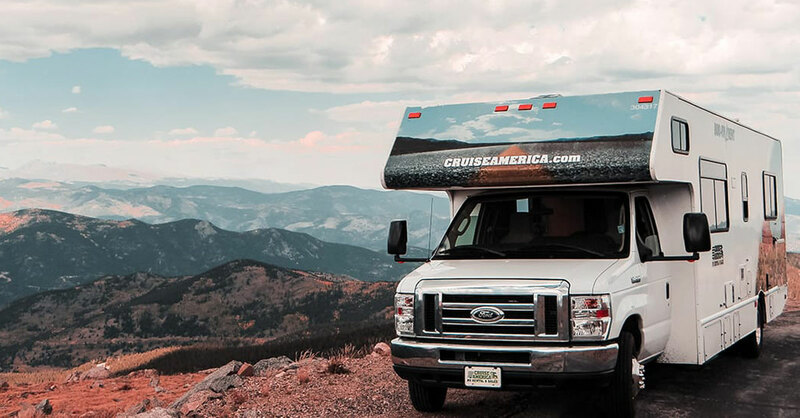 That’s not a bad thing, as you can easily acquire one by renting from Cruise America RV Rentals. They are so inexpensive compared to owning one, and you can experiment with our different models to see which is most comfy for you and your traveling mates. You will never get a “lemon” from Cruise America because each time a rental unit comes back to us, we clean and service it as though it were brand new. That’s why we have such amazing prices on the used RVs that we sell; we needn’t do a lot of repairs because we keep them in such pristine running condition. 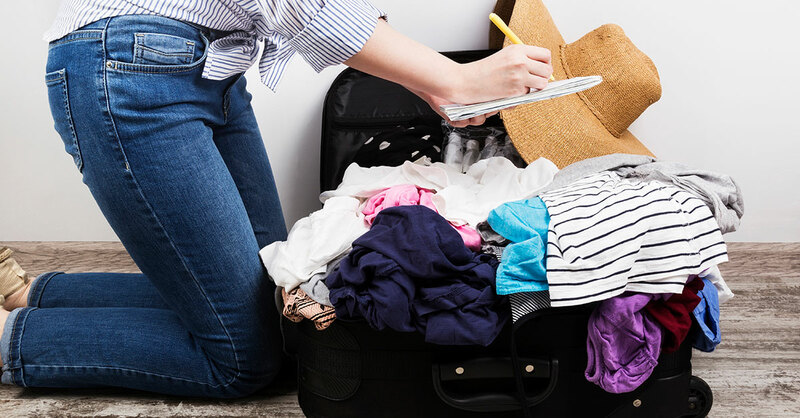 Second, if you’re like the majority of travelers, you hate to pack and unpack. There may be some out there that like it, but we haven’t met any of them. When you travel in an RV, you only need to pack and unpack once. Yep, just one time to hang up your clothes and put things away, and one time to gather those same things up and take them home (plus any souvenirs you acquired along the way). Third, your Cruise America rental RV comes with a kitchen. There are so many advantages to this, as you save so much money. Now, it’s certainly not required to cook in your RV, but why on earth wouldn’t you? You can avoid eating out every day, spending money that would be just as well-spent on activities that create lifetime memories. It’s healthier to eat in your unit, as you can choose what you will be making, and truthfully, food always seems to taste better when consumed in the wilderness! Fourth, is the fact that you never have to wonder about where you will be sleeping. That’s because when you’re traveling in an RV, you have the option of pulling over anywhere you see fit and getting a good night’s sleep. If you have ever been driving the family vehicle and you grow so weary you can barely keep your eyes open, you know how dangerous and scary that feeling can be. You can always pull your RV off the road and easily find a place to take a good nap, or stay for the night. You can even park in many casinos and Wal-Mart lots, although admittedly, the RV parks are usually much funner; for the kids, and the adults. There are very comfortable beds in every Cruise America motorhome. You can even bring your favorite pillow or blanket along to make you feel that much more at home. And, you never need to worry about having to wake up early, pack your luggage, and get checked out. Fifth, is that you don’t have to stop for potty and snack breaks every hour. You carry your toilet (and your snacks) everywhere you go, so there is never a feeling of desperation as the vehicle cruises down the highway. The same goes for a shower. If you slip in the mud, or spill your soda all over yourself, your shower is just a few paces away! These are just a few of the thousands of advantages to traveling in an RV. The biggest advantage, in the opinion of most, is that the memories you create by traveling with friends and family are priceless … and eternal.